This great news is also big news; Office of Juvenile Justice Delinquency Prevention Administrator Bob Listenbee will be a featured panelist. This will be the first time he will address congressional staff on juvenile justice issues and advocates in the field are calling on Administrator Listenbee to take the lead in influencing congress to make change in the name of justice. 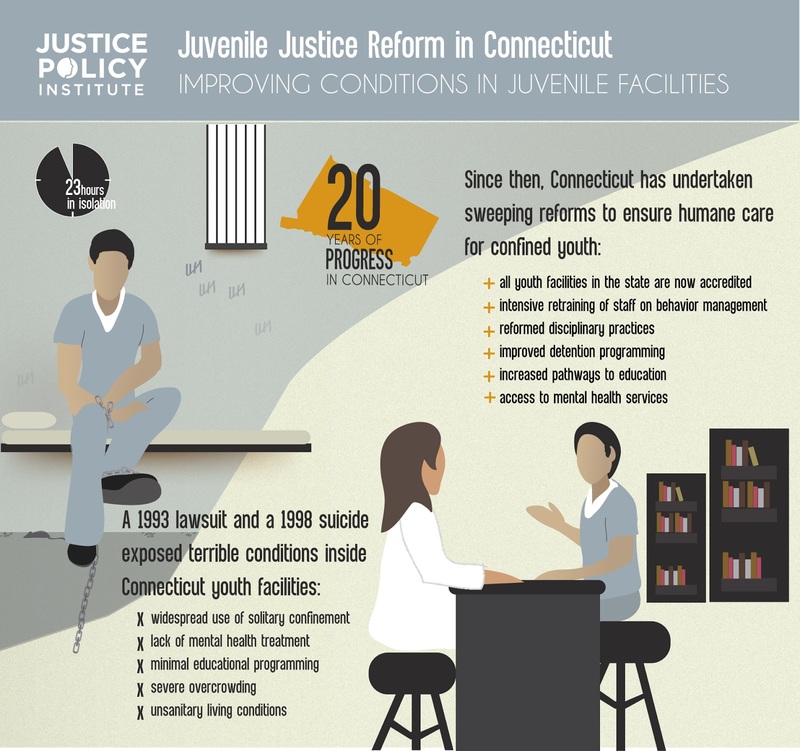 Don’t remember the slew of reports, articles and resources, including JPI’s two studies on juvenile confinement reduction released this year thus far? Here’s a snippet!